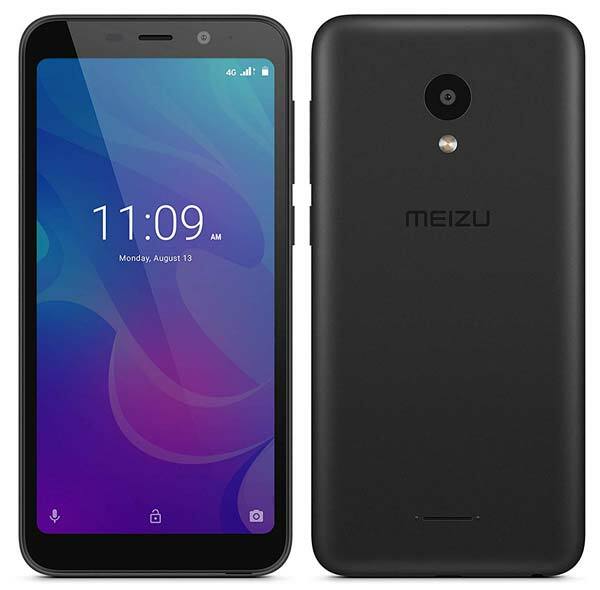 Almost seven months after launching its last smartphone Meizu Pro 7, Chinese smartphone maker Meizu has launched a new budget smartphone Meizu C9 in India. It sports a 5.45-inch LCD display with an aspect ratio of 18:9 and powered by the UNISOC SC9832E quad-core processor with a 3,000mAh battery. It offers 2GB of RAM, 16GB internal storage and also supports MicroSD card up to 128GB. In terms of design, the Meizu C9 has a Polycarbonate back with rounded corners but lacks a fingerprint scanner. For photography, It has a 13MP f/2.2 rear camera with LED flash and an 8MP front camera. This device also supports Face Unlock and allows you to unlock the smartphone using your face. In the software side, this device runs on Stock Android Oreo out of the box. The Meizu C9 comes in two colors – Black & Gold and available to purchase exclusively via Amazon.in at ₹5,999. As a limited time offer, it will be available at ₹4,999. Sale starts 5th December at 4PM.